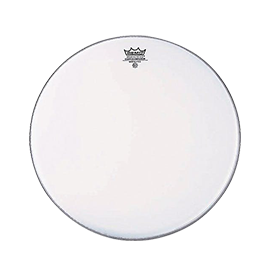 Remo - Andertons Music Co.
Remo are drum head specialists, with their instantly recognisable ‘crown’ logo gracing international stages for decades! 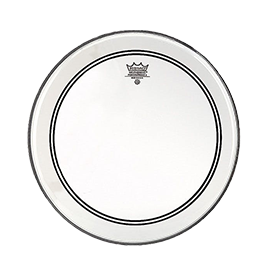 Remo are considered by many to be the world’s largest drum head company. They’ve been at the forefront (literally!) of the drum world for over 60 years, with a history of innovation and passion that’s placed them amongst the elite drum manufacturers. They’ve made drum heads for contemporary drummers, percussionist and everything in between for decades, and have even branched out into producing unique drum shells and ethnic percussion of their own. They pride themselves on sustainable yet traditional manufacture techniques, with all manufacture taking place in the USA. 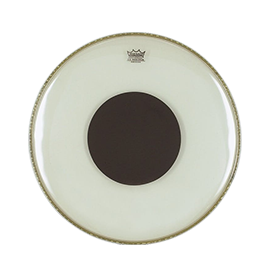 Their current range consists of almost every drum head you could imagine; different materials, different finishes, different drum sizes, and even combined sets to save you time and money! 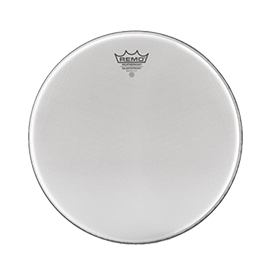 Some of their most popular and unique lines include Fiberskyn, a 4-ply design popular among concert drummers and percussionists, Powerstroke, designed to strike the perfect balance between response and full tone, and Pinstripe, with a clear midrange and amazing durability. 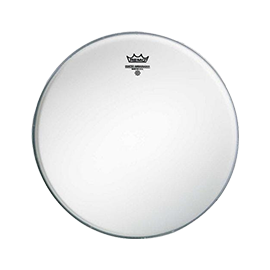 We’re also proud to offer a selection of Remo percussion instruments here at Andertons Music Co. 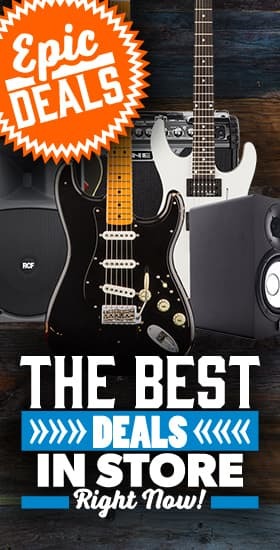 This includes their djembes, doumbeks and ocean drums, each delivering an authentic tone with a unique aesthetic to match! 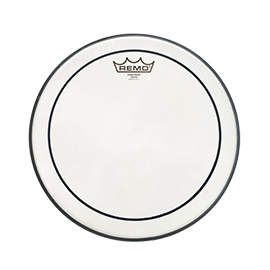 Check out our full Remo product range below! Facet Value 14" (24) 14"
Facet Value 16" (11) 16"
Facet Value 18" (7) 18"
Facet Value 20" (11) 20"
Facet Value 22" (18) 22"
Facet Value 24" (4) 24"
Facet Value 10" (8) 10"